We construct wry visual allegories meant to challenge people’s assumptions and interpretations of how their actions and beliefs affect the environment. We are interested in creating a tension between what is amusing and what is grave. We utilize the iconography of popular kitsch in order to subvert constructed meanings and elicit a critique of humankind’s value system. This is done with the desire to identify how what we enjoy and deem comfortable may not always be in our own best interest. 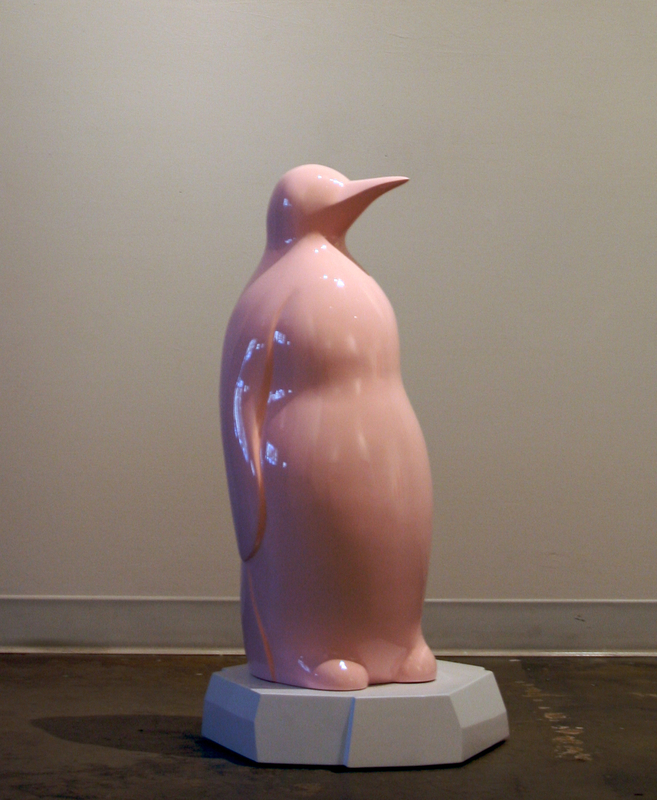 Glacial was an exhibition with painter Bob Koons.